This is really cool. 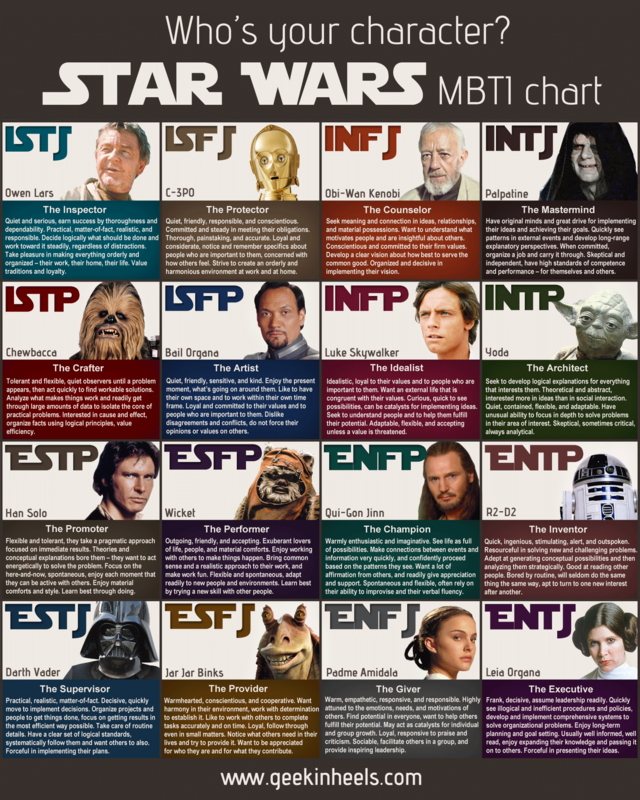 Except for the fact that I’m an INTJ…which makes me Emperor Palpatine. Mwaaaahhaaaahhhaaa! This entry was posted in General, Humor and tagged MBTI, Star Wars. Bookmark the permalink.